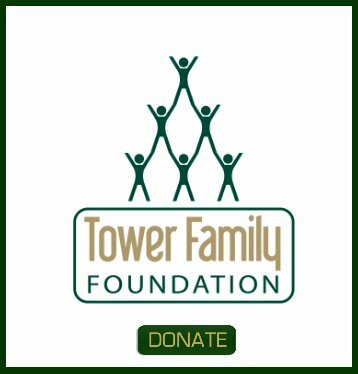 We are looking at a price of land and the seller says they have been wanting to put up a tower and we can make good money from it if we bought it . My question is how much ? We are on the Kenai Peninsula in Alaska . is it worth the trouble and will it pay for the property . 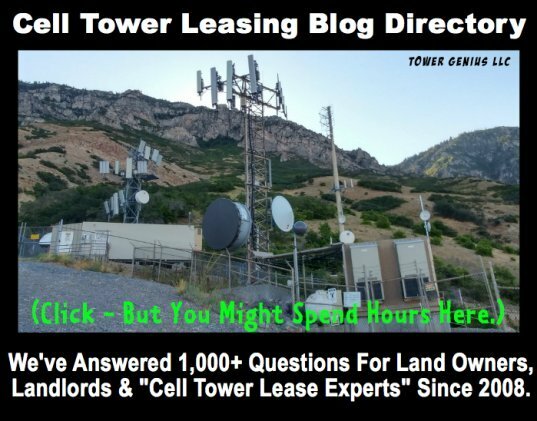 Buying a property just to see if you can get a cell tower on it based on a rumor from a motivated seller is very risky. 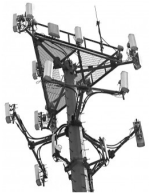 If a cell tower was going to be built on my property there is no way that i would sell it beforehand.